The word "genius" gets thrown around a lot in reference to artists and musicians - sometimes correctly, sometimes a little overzealously. But if it applies to anyone, it's Django Reinhardt. Why See Django a Gogo Music Festival? 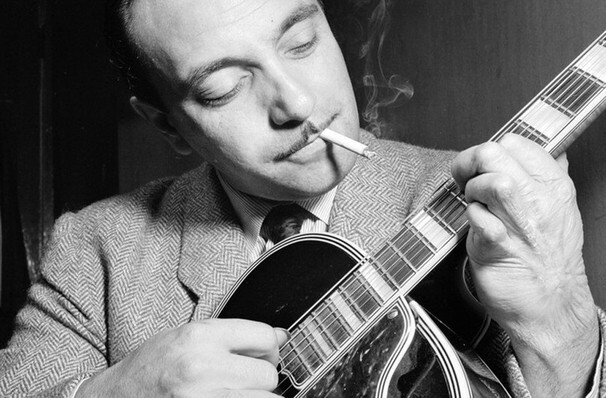 Every year, world renowned French guitarist Stephane Wrembel and a host of his contemporaries come together in the Big Apple to celebrate the musical legacy of Django Reinhardt, the legendary jazz virtuoso also widely regarded as one of the greatest musicians of the 20th century. Wrembel and co revel in Django's career-defining classics, improvising, interpreting and coming together to perform on the world stage. Born in Belgium in 1910, Reinhardt was born into the free-spirited, rambling lifestyle of his gypsy parents and was attracted to music at a young age. Picking up the guitar and rising to become a celebrated local performer in Paris, tragedy struck when Django was caught in a caravan fire and badly burned, resulting in the loss of the use of the fourth and fifth fingers of his left hand. Undeterred, Reinhardt focused on the chord patterns that would quickly become synonymous with a brand new genre - Gypsy Jazz. Sound good to you? 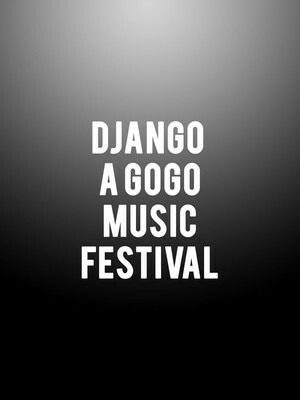 Share this page on social media and let your friends know about Django a Gogo Music Festival at Town Hall Theater. Please note: The term Town Hall Theater and/or Django a Gogo Music Festival as well as all associated graphics, logos, and/or other trademarks, tradenames or copyrights are the property of the Town Hall Theater and/or Django a Gogo Music Festival and are used herein for factual descriptive purposes only. We are in no way associated with or authorized by the Town Hall Theater and/or Django a Gogo Music Festival and neither that entity nor any of its affiliates have licensed or endorsed us to sell tickets, goods and or services in conjunction with their events.